The new Area Constitution (which can be found on the Committee page) was agreed at the Area 11 meeting held on 16 January 2016. The Chairman highlighted key activities during 2015, thanking clubs who had run qualifiers and all who had helped at the Area run FOTH qualifiers which were financially more viable with other Areas joining us in 2015. We now have a Training Officer who has lots of ideas for the coming year. We once again divided our grass roots training grant between clubs who bid for funds. We also used some of the main training grant for a social evening on 22 October which included an opportunity to meet with BRC HQ staff as well as an entertaining talk by Caroline Moorey on the Mawari horses of India. 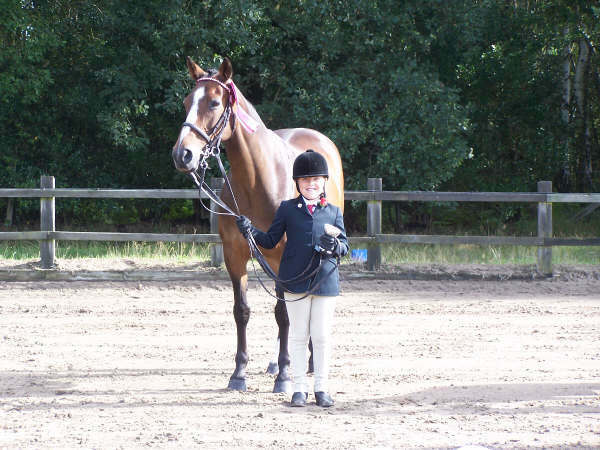 Area 11 clubs did very well at both London & South East and BRC National championships as well as being well placed in the top five at the Royal International Horse Show team show jumping and Blenheim eventers challenge. 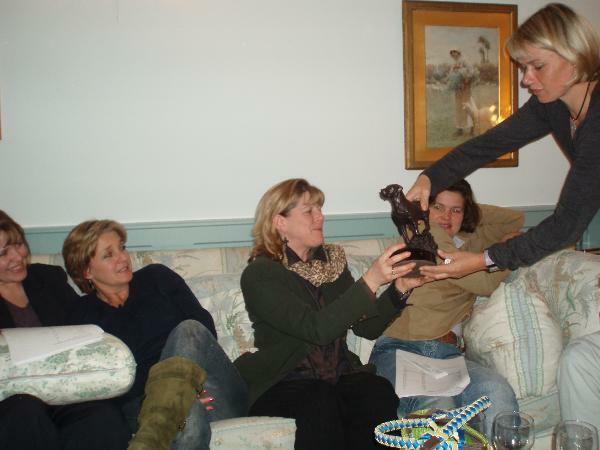 Ann Foss presented Elstead Riding Club with the Foss Trophy for the club with the most points from senior team competitions during 2015, having finished the year with a total of 298 points. 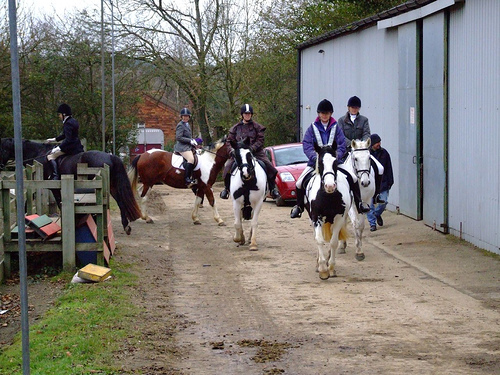 The Foss runners-up trophy was presented to Newlands Corner Riding Club which finished with 180 points. Chipstead had 154 points, Bookham 136, Wey Valley 94, West Surrey 93, Abinger Forest 51 and Littleton 49 points. 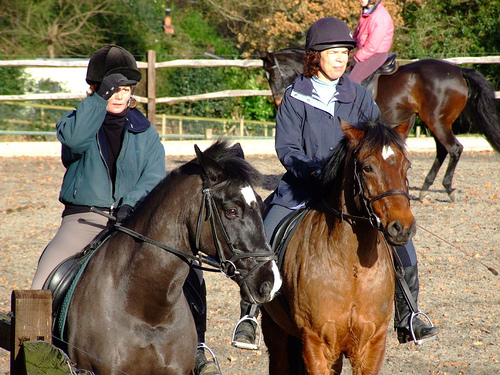 The Molly Abraham Trophy was awarded this year to Jan Millson in recognition of her long service to Bookham Riding Club as well as supporting the Area in running qualifiers.